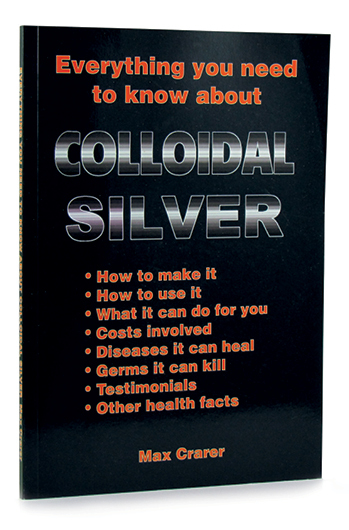 This New Zealand book Everything you need to know about Colloidal Silver by Max Crarer, the New Zealand pioneer of Colloidal Silver, is extremely interesting. 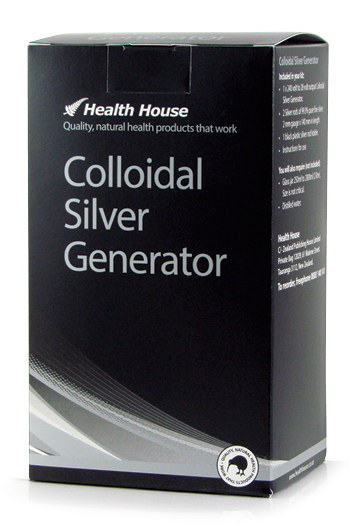 It tells you how to make Colloidal Silver yourself at home, as well as how to use it, what it will do for you, what costs are involved, the illnesses it can heal and germs it can kill. 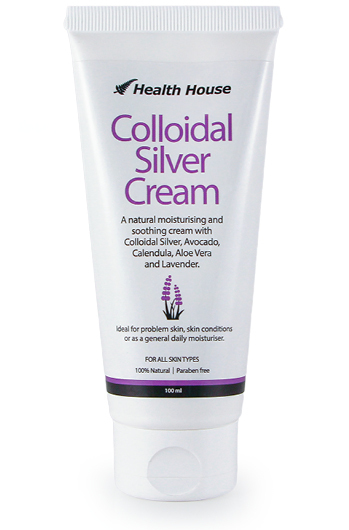 This is a very popular, easy to read book with large print. 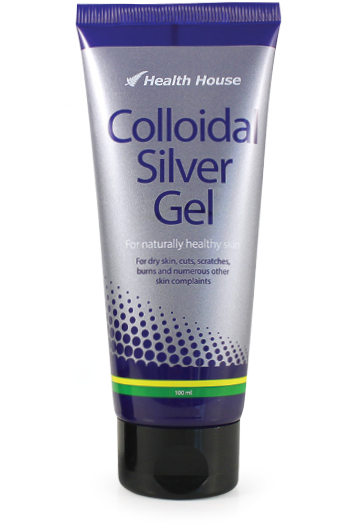 It also includes many interesting testimonials from users of Colloidal Silver. 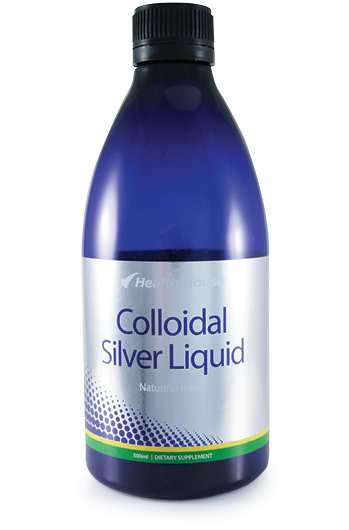 Why should we treat ourselves with Colloidal Silver? Preventing fermentation in fruit salad.